The Bentall Centre in Kingston is known for its great choice of Fashion retailers, including Superdry, LK Bennett, Zara, Timberland and Fat Face. 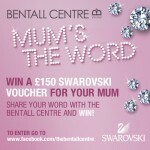 Now, the London shopping centre is offering one lucky winner £150 Apple voucher in a simple Facebook competition. The Bentall Centre `Daddy-cations` competition is all about telling your Dad how special he is before Father`s day. 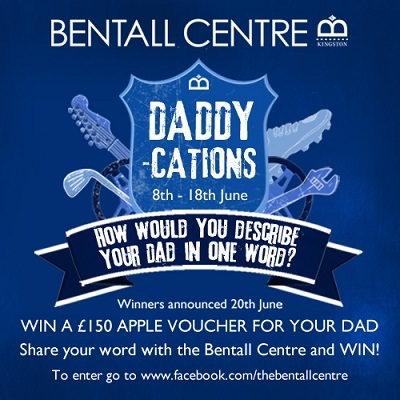 To be in with a chance of winning the £150 Apple voucher, just click on the `Daddy-cations` competition application tab on the Bentall Centre Facebook page. When prompted, tell them why your Dad is so special to you – in ONE word. 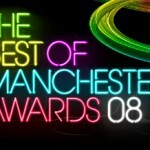 One lucky `Daddy-cation` will win £150 Apple Voucher!